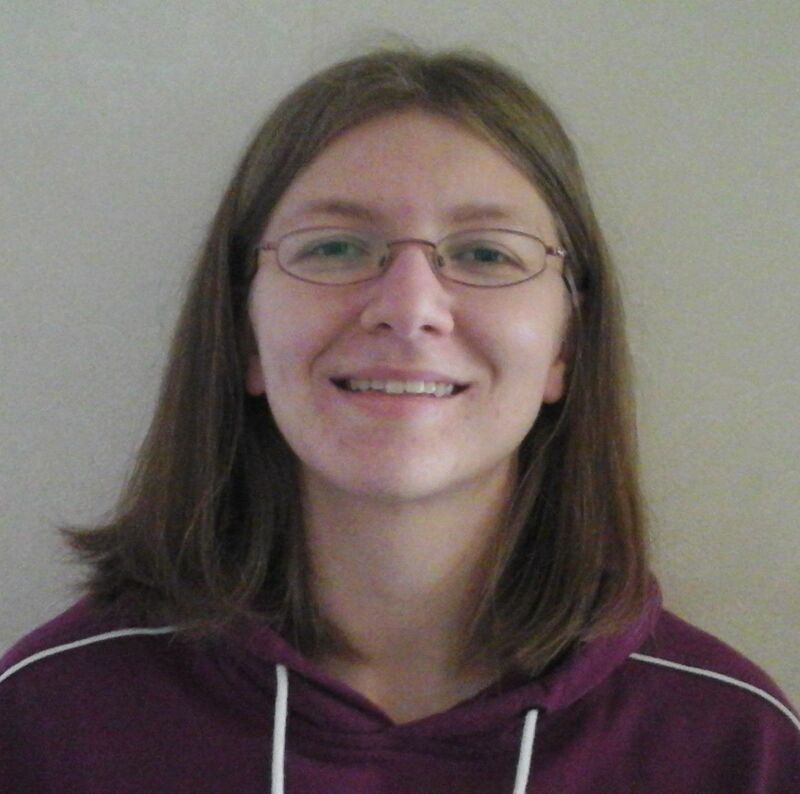 Lucy was our first ever winner of the Junior Language Challenge and at age 23 has now chosen to take part in the uTalk Challenge learning Russian. Lucy already speaks Spanish, French, Italian, German and Latin and has been learning languages since she was 10 years old. I was talking to some friends at work at the beginning of January, and it came up in conversation that I was learning Russian. ‘Why Russian! ?’ one said. ‘Why not?’ was my reply. People are often surprised when I say that I love learning languages. I think to them, it seems a little removed from what I normally do (I work in science). And while I may have decided to work in science instead of languages, that doesn’t mean to say that they aren’t useful to me. When I was about 10, a teacher from the local secondary school came to teach us Spanish once a week, and I thought it was brilliant! My teacher entered some of our class into the first ever EuroTalk Junior Language Challenge; being able to learn three different languages was even more exciting. Spanish, Greek (my first experience of a language with a different alphabet), and Saami – Santa’s language (northern Finland, to be exact). Taking part showed me that language learning was fun, and set me on a course of lifelong linguistics. I’d describe myself as a patchwork of languages; I can speak each to a different level, ranging from Italian, my speaking is poor but my translation is decent, to Spanish, where I can happily hold a conversation. My latest is Russian, which I’ve always wanted to learn; I’ve just about got to grips with the Cyrillic alphabet. It’s fun to learn so many languages, it stretches my brain, and I love the feeling of being able to speak to someone in their native tongue, a mixture of pride and respect for their culture. However, that doesn’t mean to say that I don’t have problems! The use of the subjunctive in Spanish will forever escape me (in English we only use it in one specific way, when we say ‘If I were you…’), and those odd little verbs in every language that don’t follow the rules always hide away in the recesses of my mind when I want to use them. How do I overcome problems? Practice! Practice speaking with others out loud, using odd verbs and new tenses and reading with literature from your chosen language starting with children’s stories and building it up (good for new vocabulary and surprisingly complex!) If you are learning more than one, try to compartmentalise them in your head; have a Spanish head and a French head. My Latin is extremely handy for any new scientific terms, I usually have a guess at what they mean before looking them up. My other languages are great for holidays, trips with work and just keeping my brain active. I certainly don’t intend to stop (I think I may try Basque next): you never know when you might need them! If you were surprised by any of them, let us know! Don’t forget to share with your friends to see how many they can answer. If you’re inspired to learn one of these languages, download our free uTalk app for iOS. We have over 120 languages to choose from! Here at EuroTalk, we love languages (obviously). And we particularly enjoy discovering fun facts about languages; they’re all so different and each has its own unique character. So we’ve decided to bring back the Language of the Week series. Each week, we’ll choose a new language, and we’re always open to suggestions! Please do get involved – we love to hear from you, so join in the conversation here on the blog, or on Facebook or Twitter. Dr Zamenhof introduced Esperanto in 1887; his aim was to allow people from many different native languages to communicate with each other through a second shared language, whilst retaining their individual cultural identities. 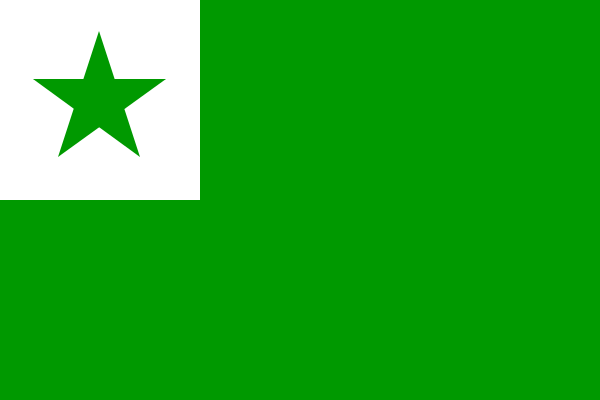 Esperanto’s full name is ‘Doktoro Esperanto’, which translates into ‘one who hopes’ – this reflects the aim of Dr Zamenhof, who wanted this language to create peace and diplomacy across the world. The four main languages that Esperanto’s roots are taken from are Italian, French, German and English. However, Esperanto has no irregular verbs – unlike French, which has over 2,000! J.R.R. Tolkien had a huge interest in Esperanto, stating that people should ‘back Esperanto loyally’. He even had his book The Hobbit translated into Esperanto. We originally published this infographic back at the start of last year as ‘top 10 tips for learning a language in 2014‘. But if there’s one thing we know, it’s that learning a language is something you can do anytime, anywhere. So here are our top 10 tips for learning a language – whenever you want!